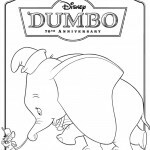 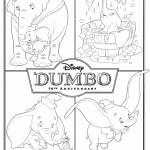 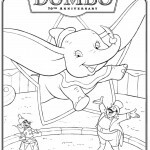 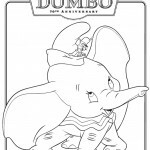 In anticipation of Disney’s September 20th release of Dumbo as a Two-Disc 70th Anniversary Edition in a Blu-ray / DVD Combo Pack , we present fun Dumbo-inspired puzzler sheets your kids will love! 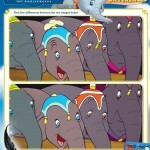 Featuring fun “spot the difference” puzzles, intricate mazes and games, these puzzler sheets will surely entertain the whole family! 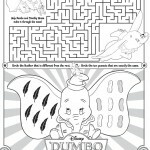 Click on the images below to view and print the individual activities or click the banner at the bottom to get all the activities at once in a zip file.